Museums & ProjectsHistoric Vienna Inc. Historic Vienna operates two museums: The Freeman Store and Museum and The Little Library. In addition to offering programming at our sites, as well as special events in the community, we also maintain virtual exhibits including our Oral History Project. 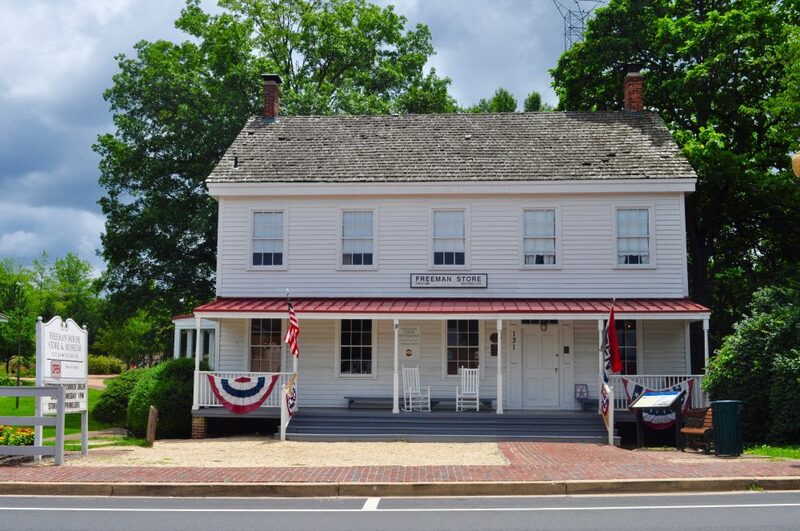 Historic Vienna strives to give visitors the opportunity to experience a Civil War-era country store and home, as well as monthly opportunities to step inside a historic library. We aim to share our enthusiasm for Vienna’s history with the local community as well as visitors to the area.